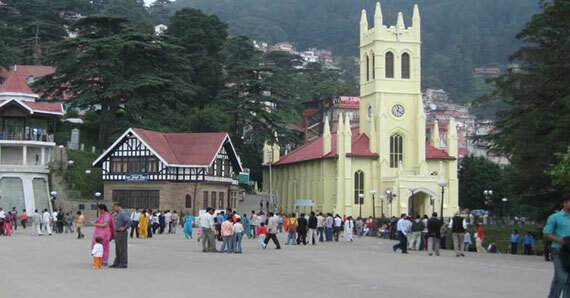 Pick-Up from Amritsar Railway Station / Airport and proceed to Dalhousie; Arrive at Dalhousie and Check-In to the Hotel. Pick-Up from Hotel and Proceed to Chamba Chamera Lake Sightseeing`s: - Bhuri Singh Museum - is situated in the heart of Chamba town. Lakshmi Narayana Temple is also known as the Birla Mandir. Chamera Lake Boating Point located at Taleru and is one of the most scenic sights of Chamba. Chamba ka Chaugan located in the centre of the township and is a hub of all social and cultural activities; Overnight stay at Dalhousie. 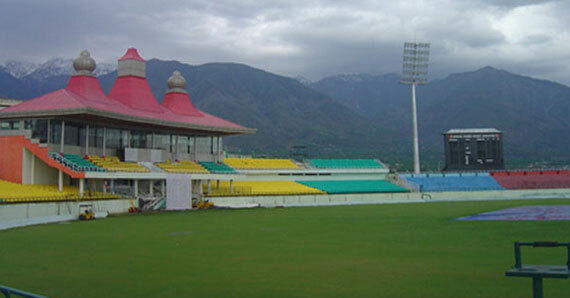 And further Proceed to Dharamshala and Check-In to the Dharamshala Hotel; Overnight stay at Dharamshala. Check-Out from Dharamshala Hotel and Proceed to Manali En-Route you can Visit Palampur Tea Garden and Temples: - Palampur is a green hill station in the Kangra Valley, surrounded by Tea Gardens and Pine Forests before they merge with the Dhauladhar Range, Chamunda Mata Temple and Baijnath Temple. And further proceed to Manali, on arrival at Manali, Check-In to the Manali Hotel; Overnight stay at Manali. Pandoh Dam - The Pandoh Dam is an embankment dam on the Beas River in Mandi distt. Hanogi Mata Temple: - The Hanogi Mata Temple is situated on the National Highway at Mandi Manali. Dedicated to Hango Mata, the temple is situated amidst lush green forests near Pandoh Dam in Mandi. And Further Proceed to Chandigarh and Check-In to the Chandigarh Hotel; Overnight Stay at Chandigarh. 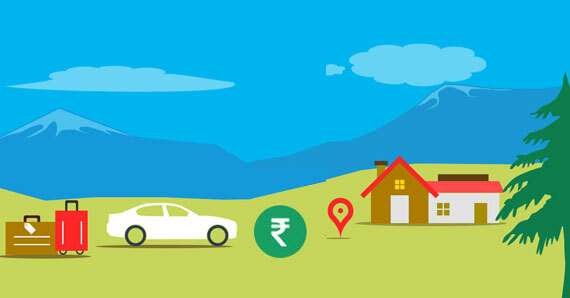 Check-Out from Chandigarh Hotel and Proceed visit Chandigarh Local Sightseeing`s.